The story starts with the birth of superman and how he is sent to earth by his parents away from his endangered Planet .As a young man, he journeys to discover where he came from and what he was sent here to do. Finally presents himself to the world when it’s time to save it. A very well scripted film, like I knew after the Dark Knight we would never watch a super hero film the same way as we did in the past. The story boldly gave much screen time for the history of the super hero’s childhood, and how is adoptive parents nurtured him did their best to conceal his abilities and made it clear that the world was not ready for him .which made quite an impact to the story. A very brief but a good performance by Kevin Costner as Jonathan Kent. 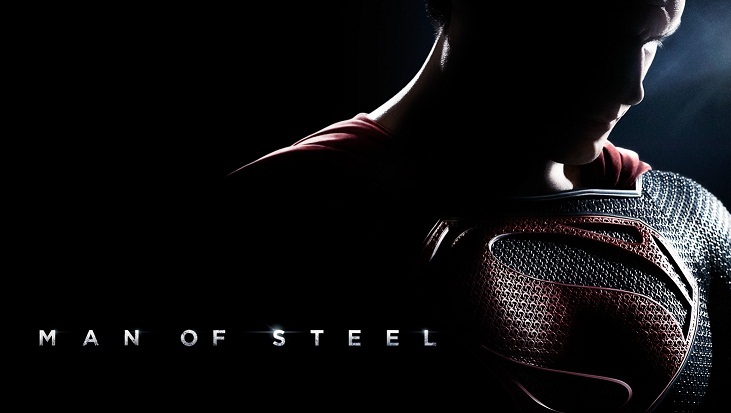 Henry Cavill As superman gave good performance and took over the character with ease. The Production design was very creative of the Planet Krpyton but the over destructive action sequences towards the end was a bit too much. Inconsistent placement of flash back act as speed breakers in the film, but for 143 min film it was not dragging. I give the film 7/10. P:S the costume looks unfinished without is jatti (his briefs) on top his pants.